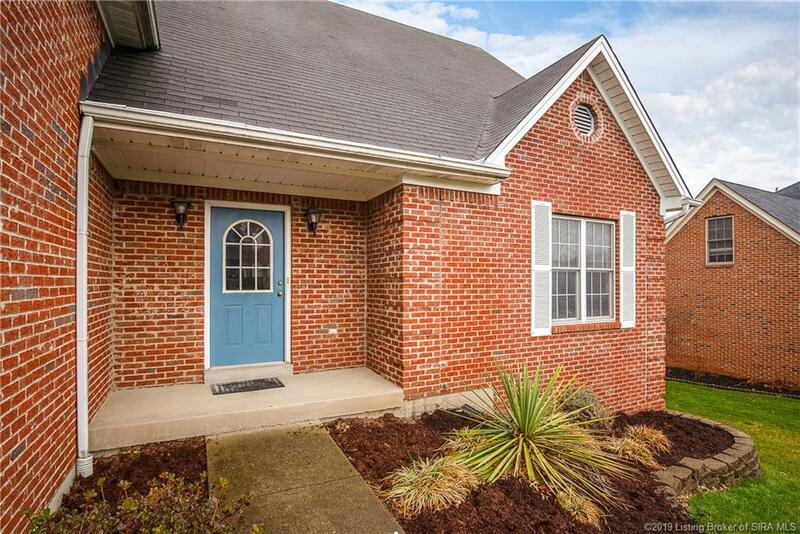 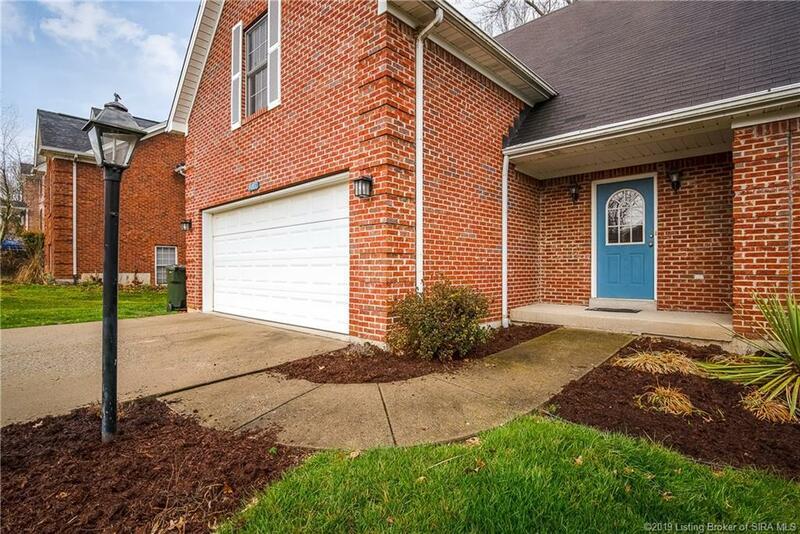 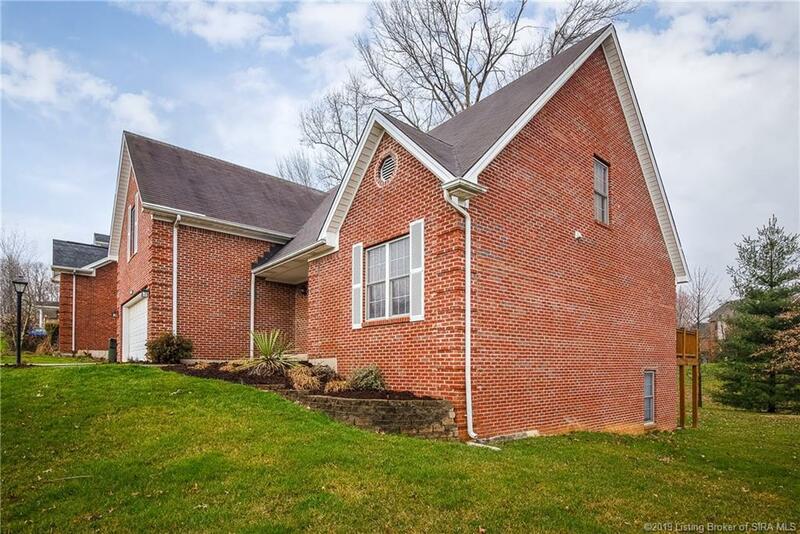 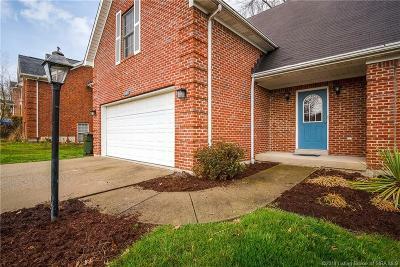 WELCOME HOME to this wonderful 1.5 story BRICK BEAUTY nestled on a quiet cul-de-sac in Highland Oaks! 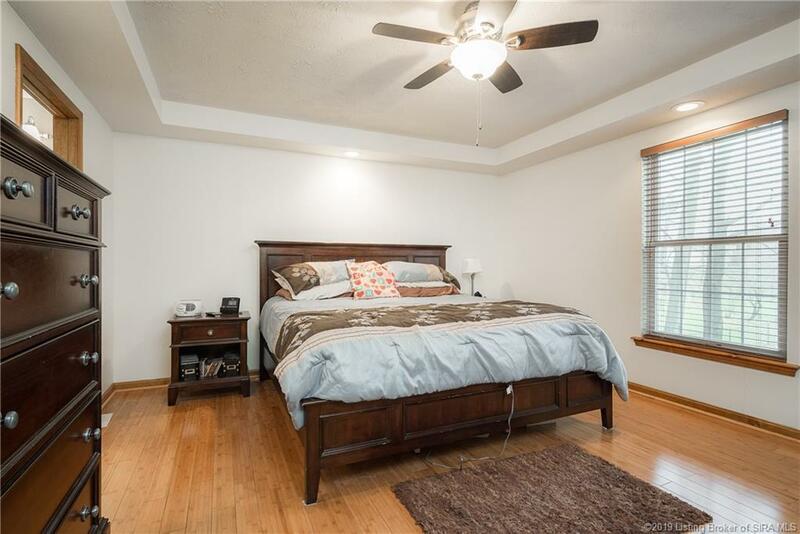 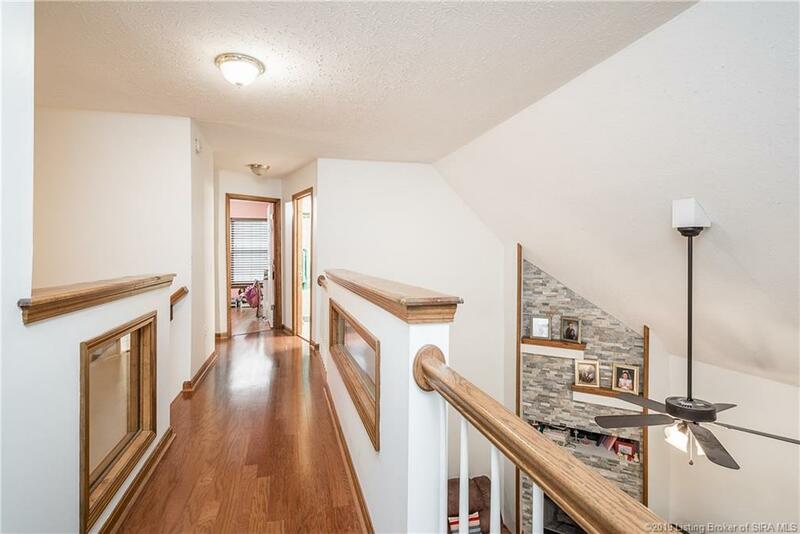 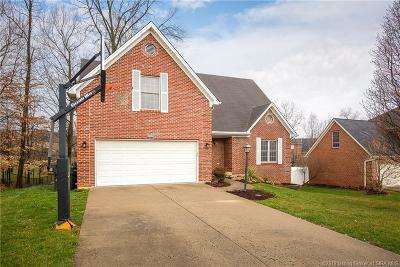 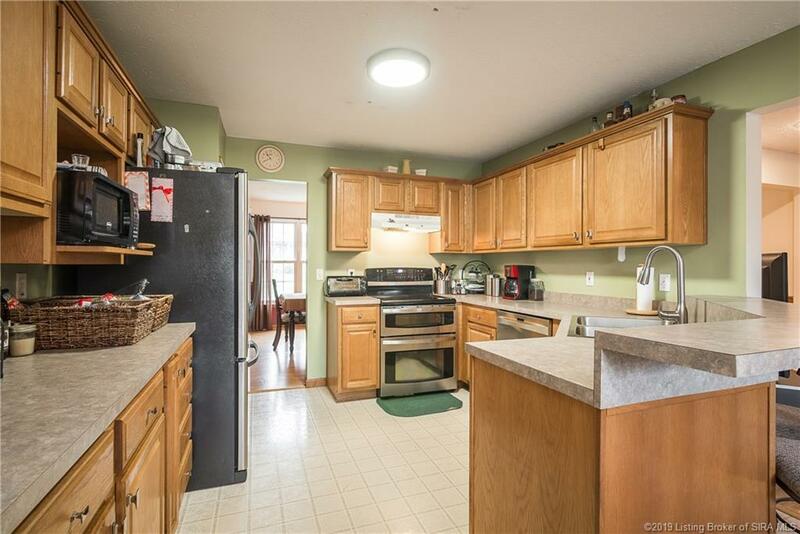 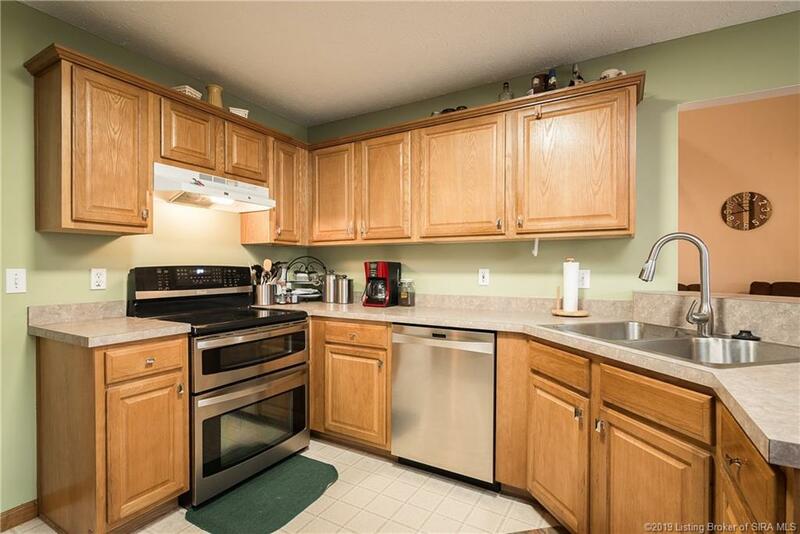 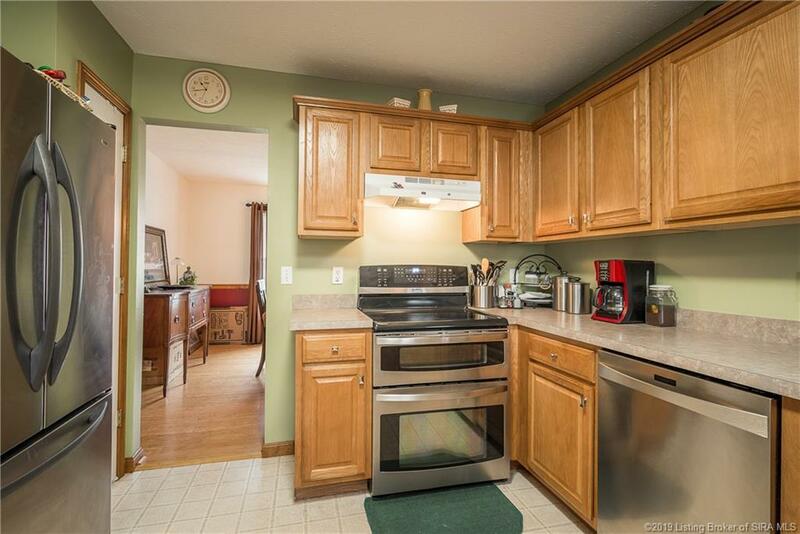 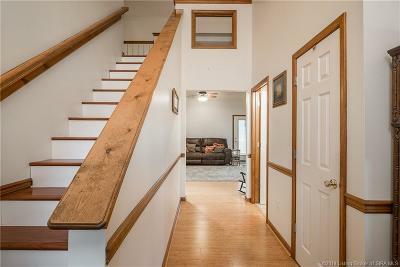 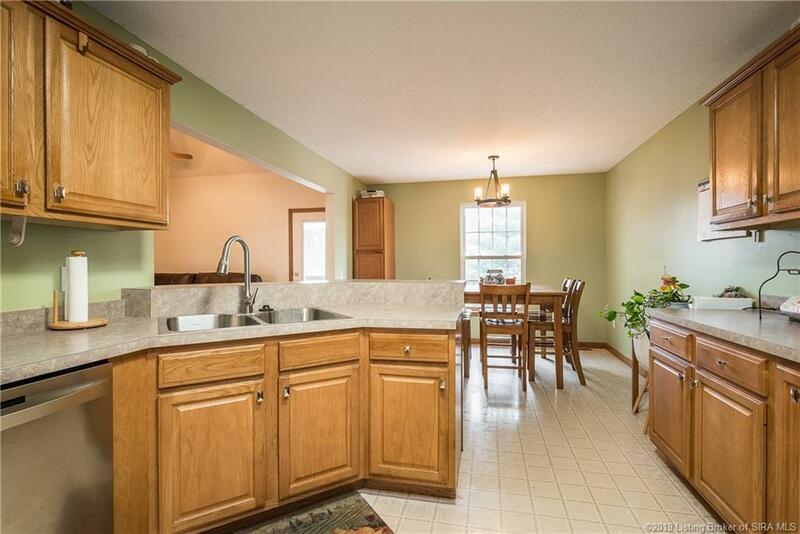 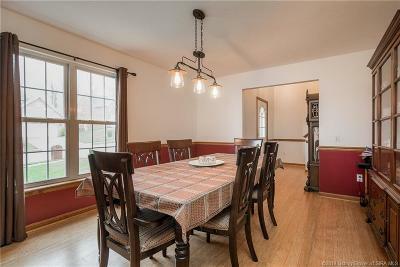 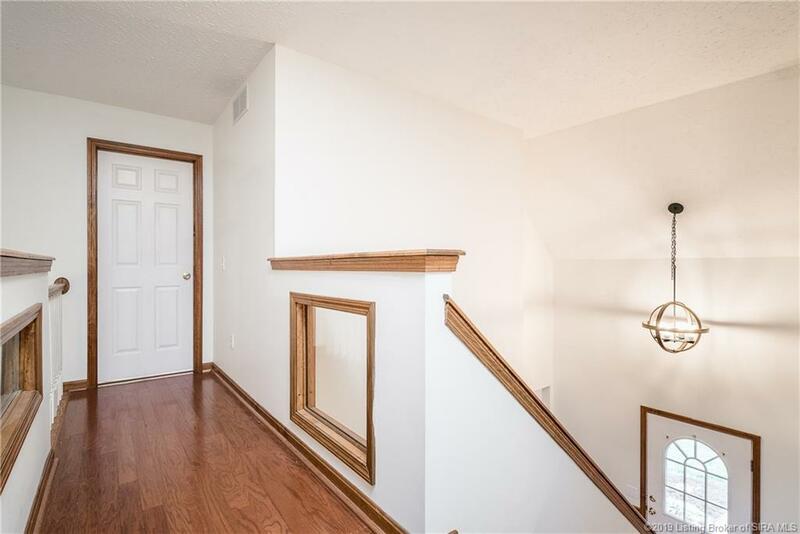 It features 4 bdrms, including a desirable 1st floor master, 2 full and 2 half baths and a finished WALK-OUT lower level! 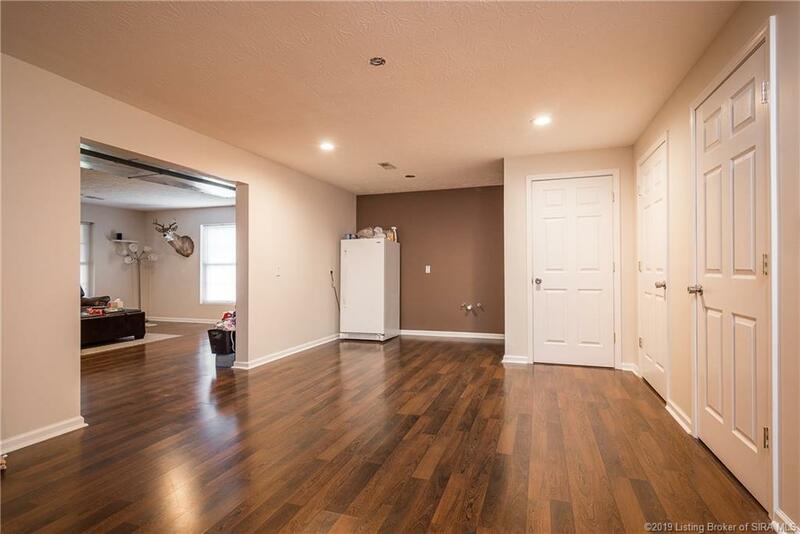 Check out the beautiful bamboo flooring in the Foyer, Living Room, Formal Dining Room and Master Bedroom! 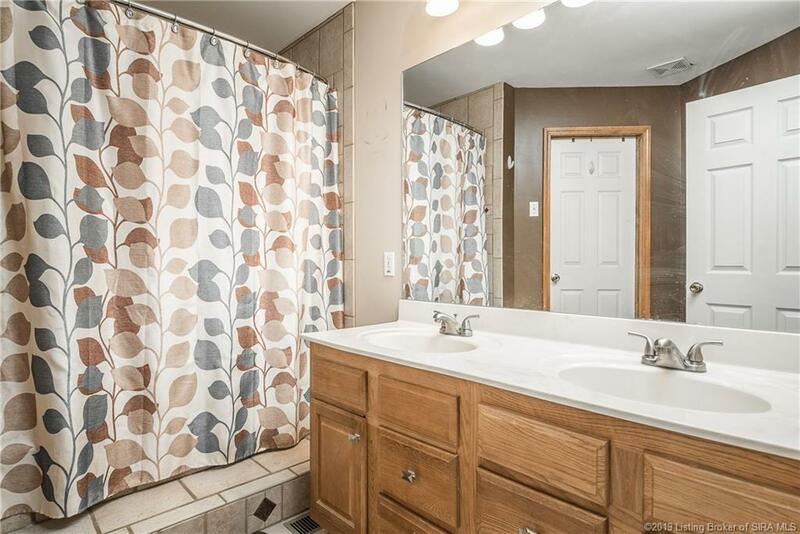 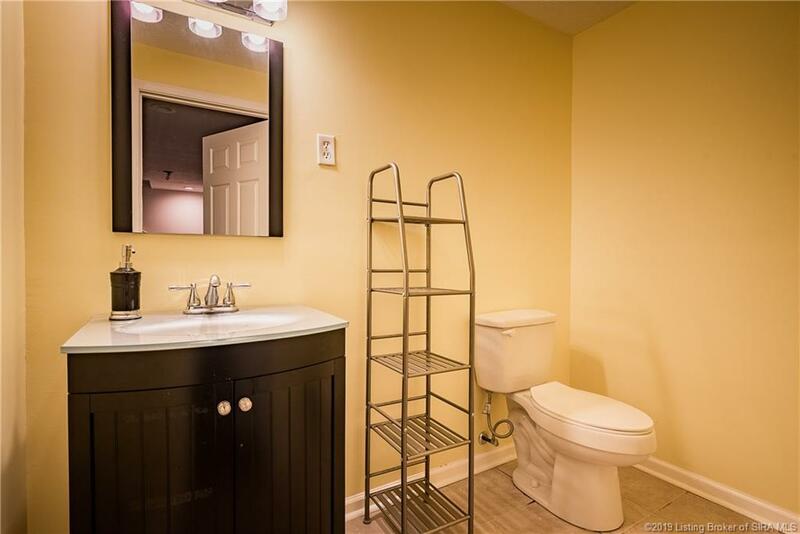 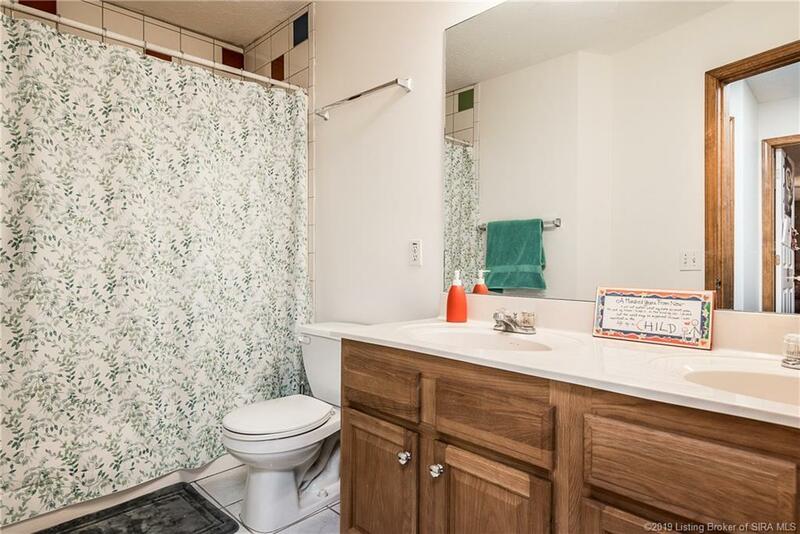 The master bathroom also features tile from tub to ceiling, double vanities and a separate toilet room! 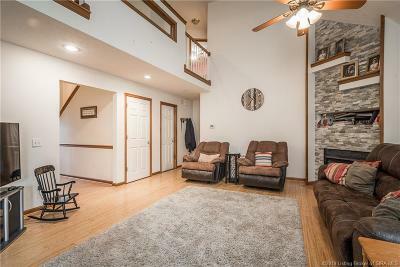 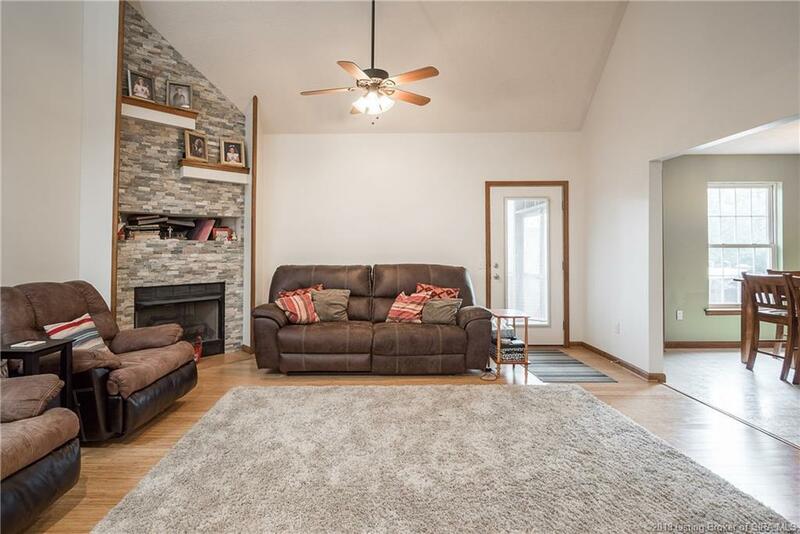 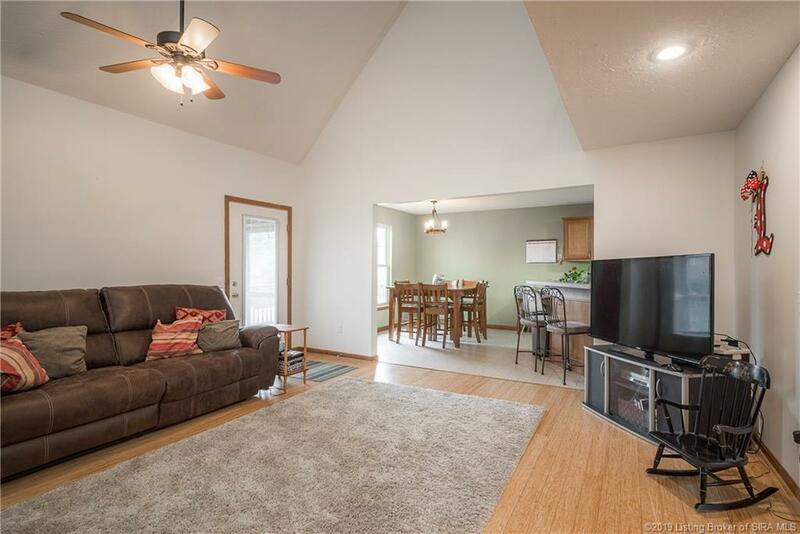 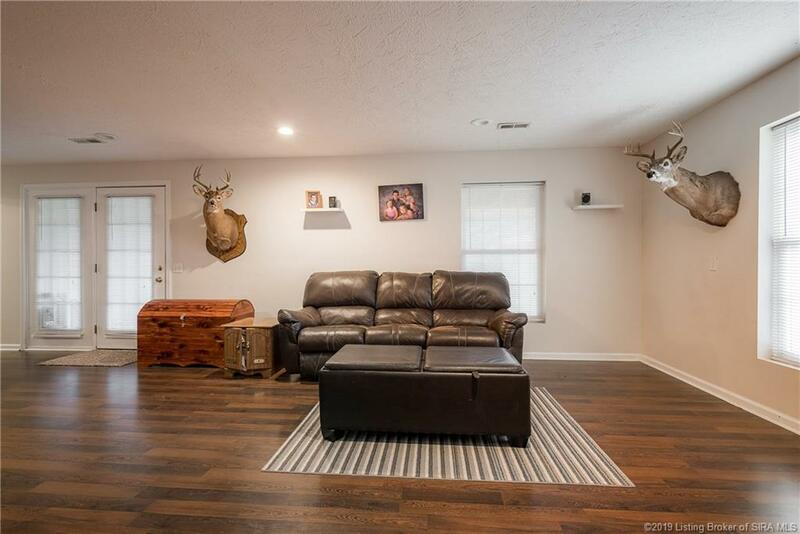 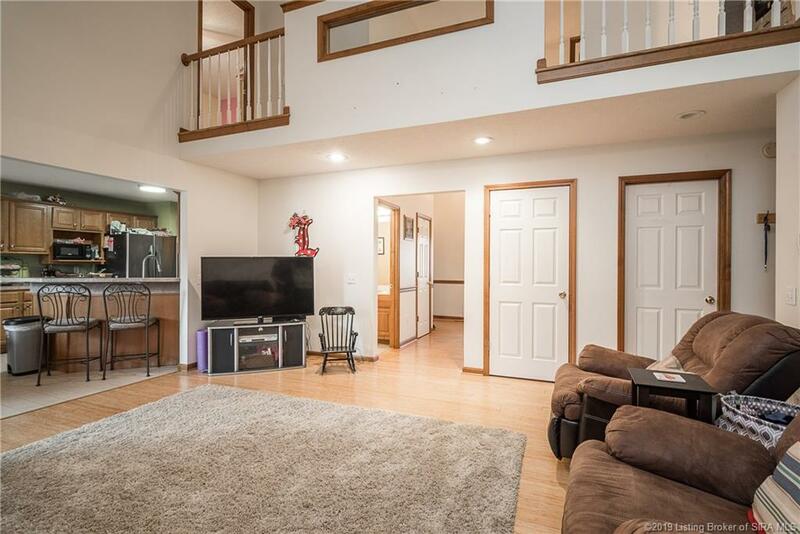 Relax in the lovely living room that features a floor to ceiling stone fireplace, vaulted ceiling w/ catwalk above and floorplan that opens to the kitchen. 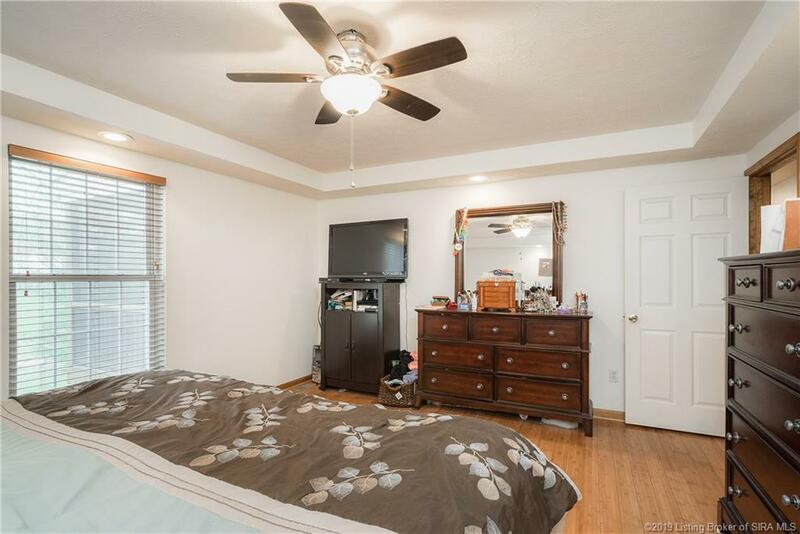 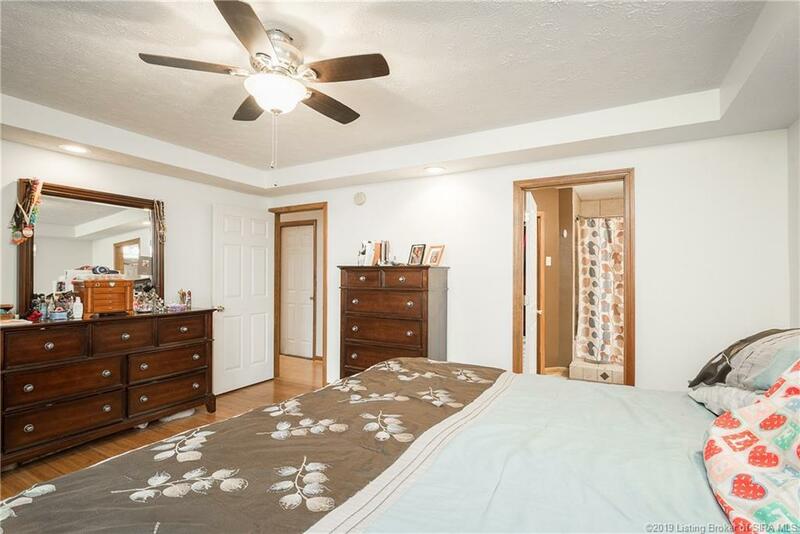 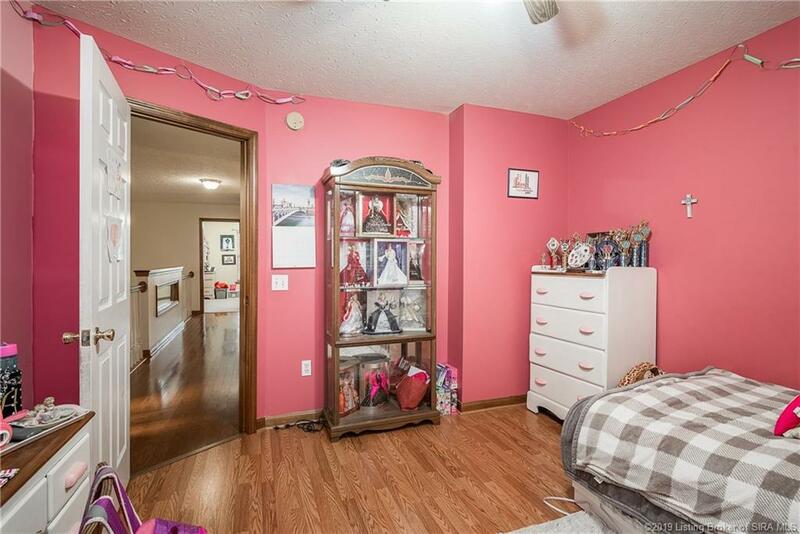 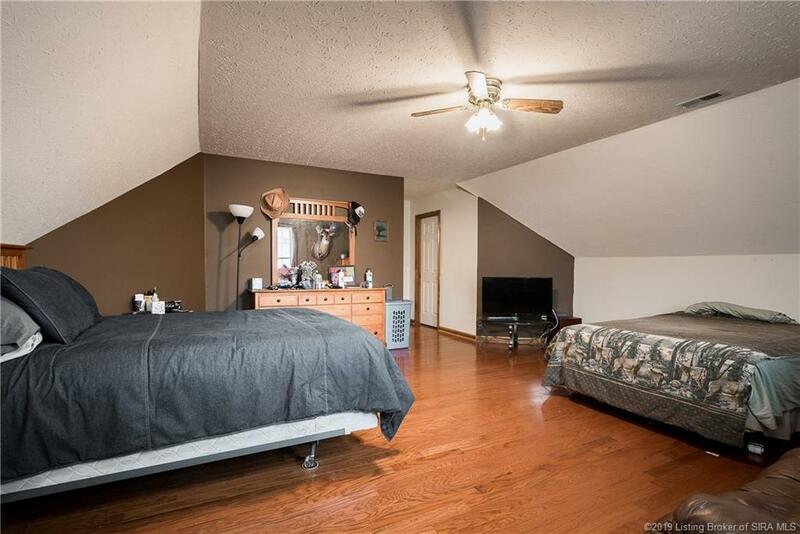 All bedrooms are generously sized! 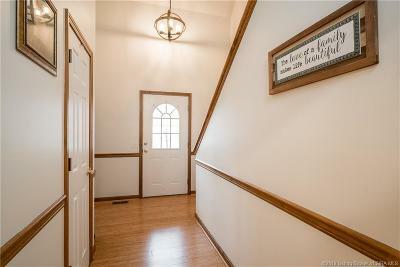 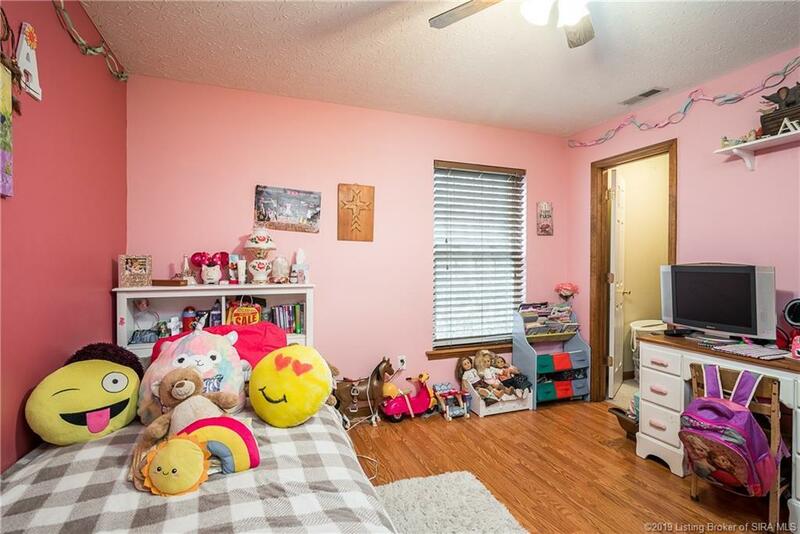 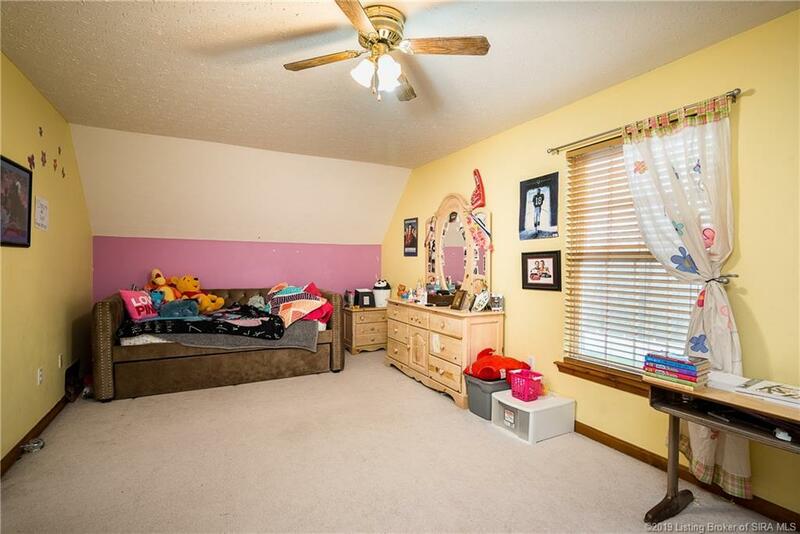 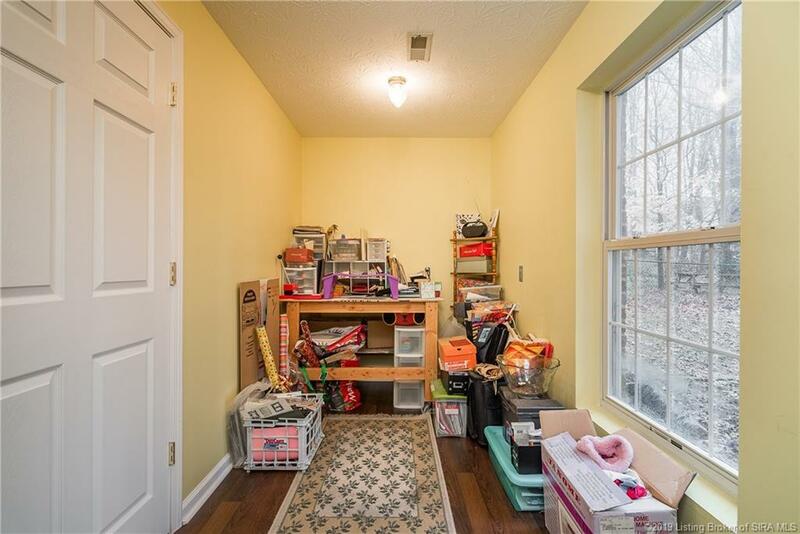 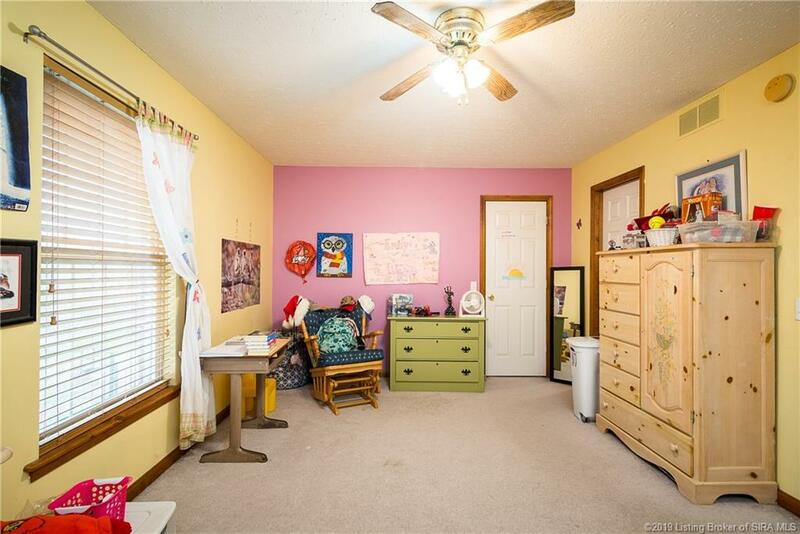 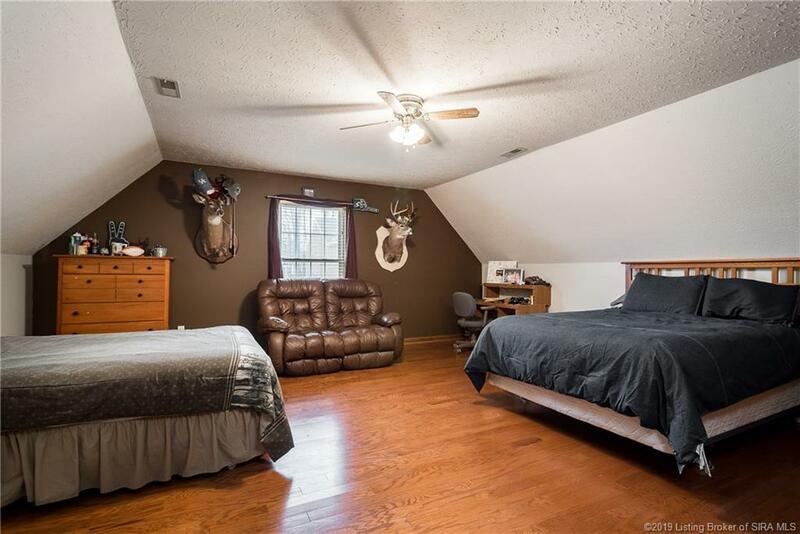 The finished lower level has a sprawling family room, game room, 1/2 bath plus a craft room/office with a window. 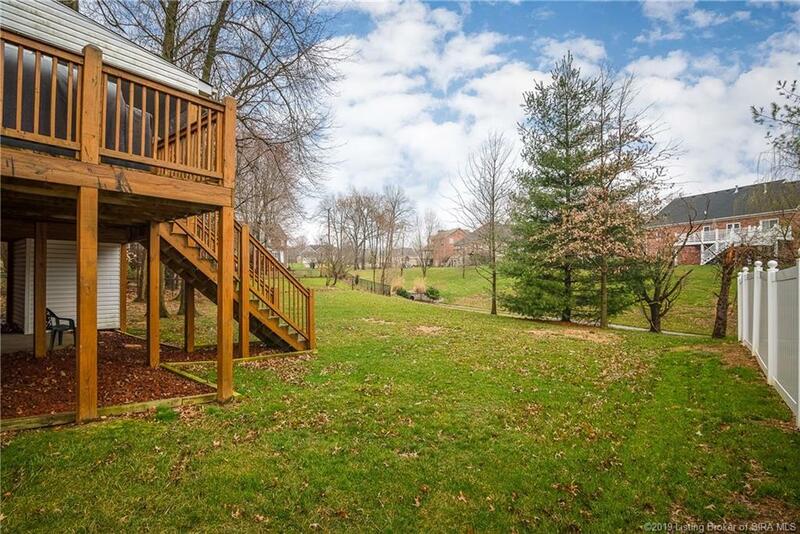 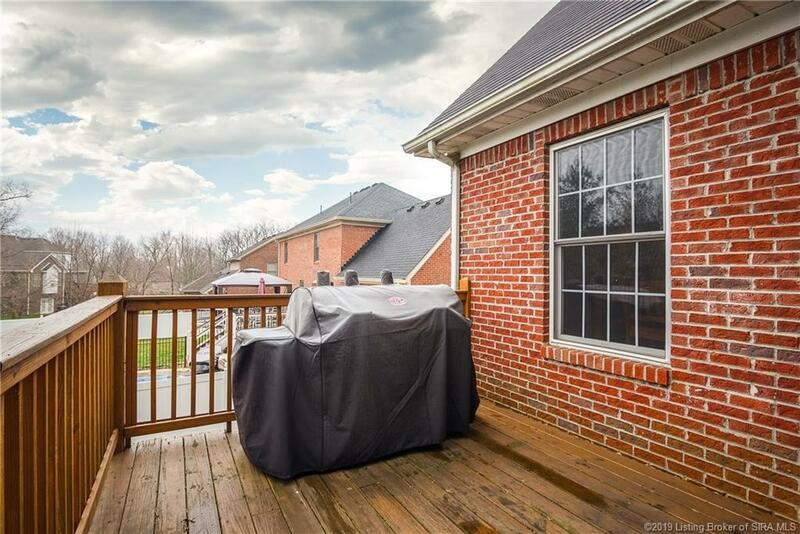 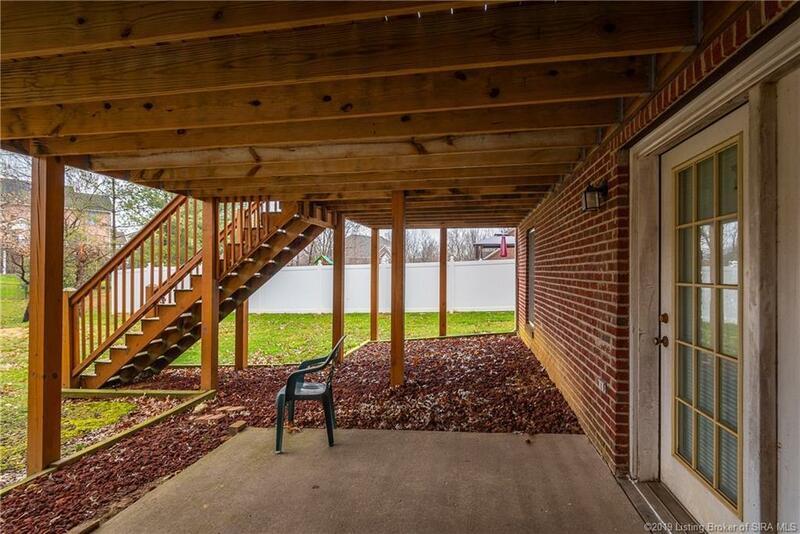 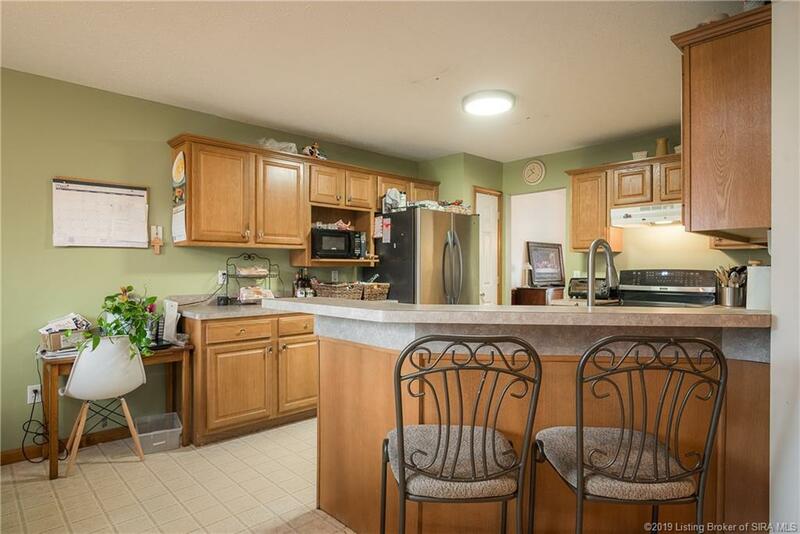 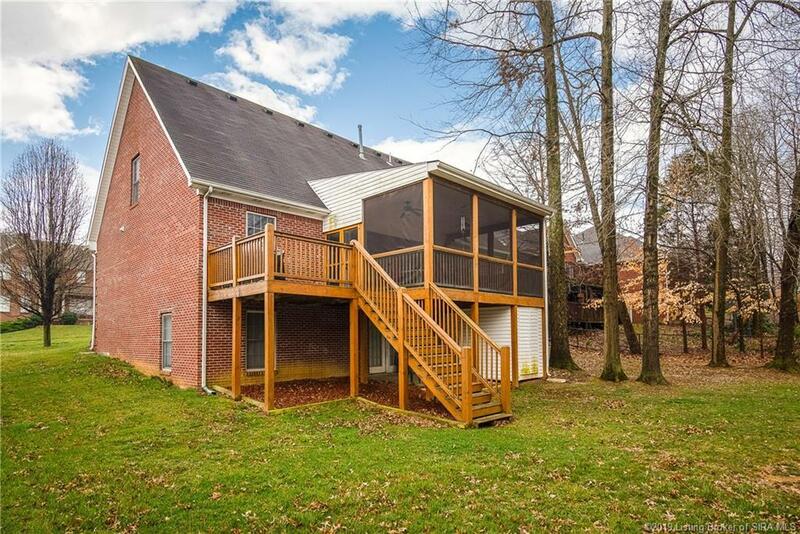 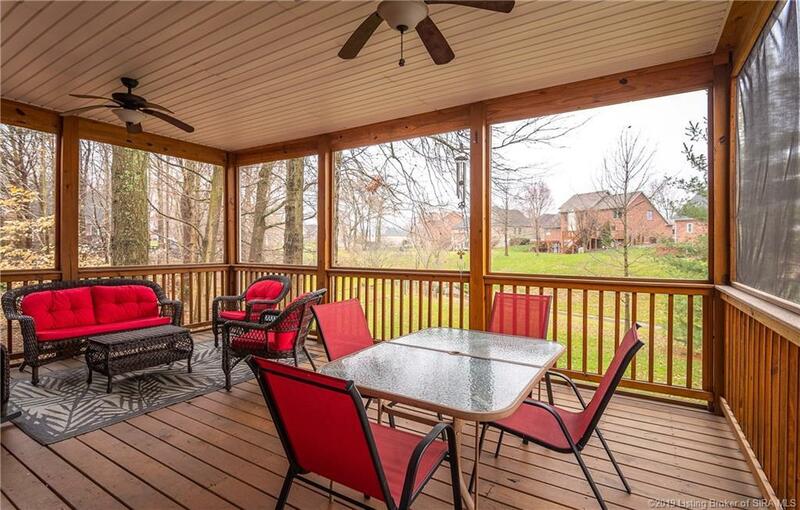 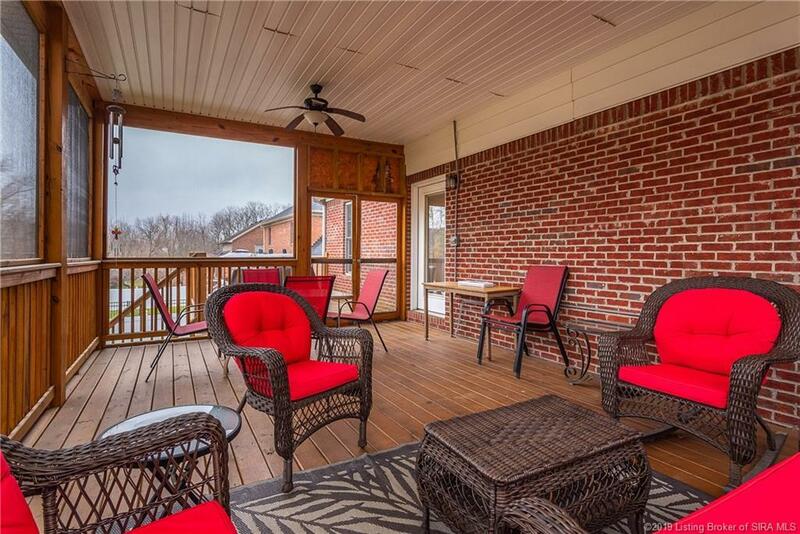 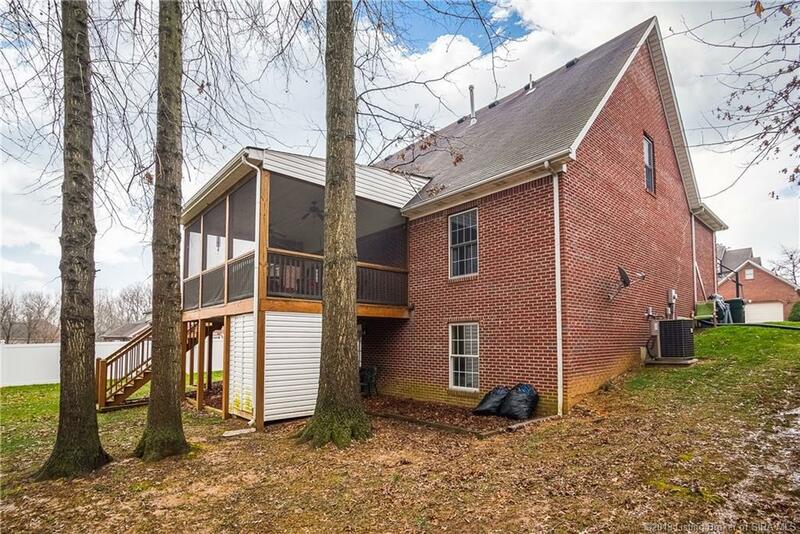 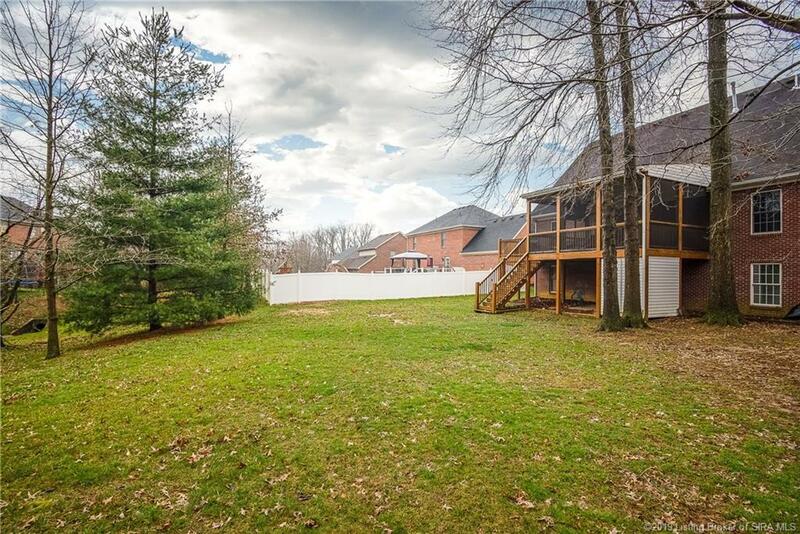 This home boasts a 19â x 13â7â screened deck that overlooks lovely trees and greenery plus an attached grilling deck located right off the kitchen! 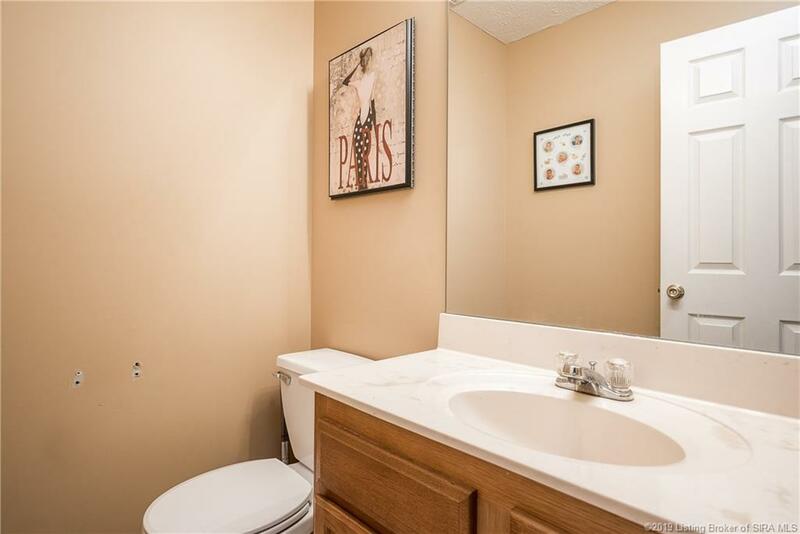 Highland Oaks features sidewalks plus a 5 acre community park with walking trails and benches! 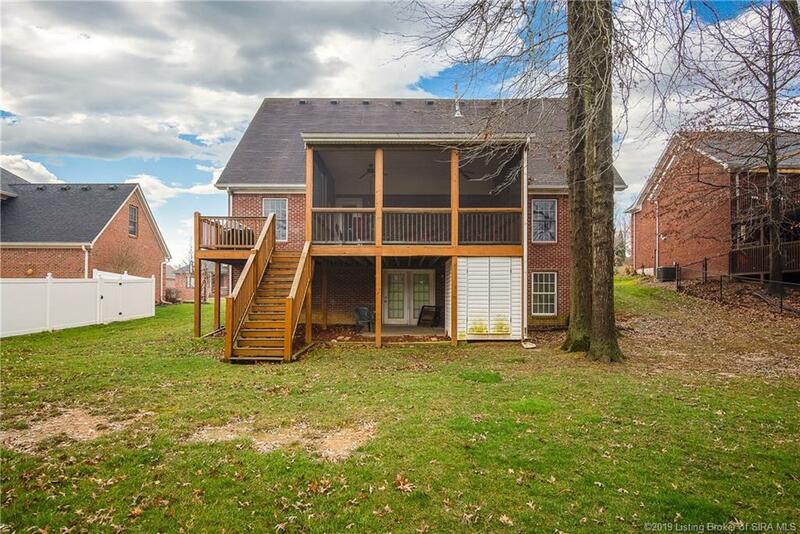 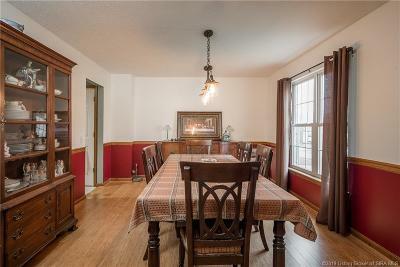 Call, email or text today to view this home! 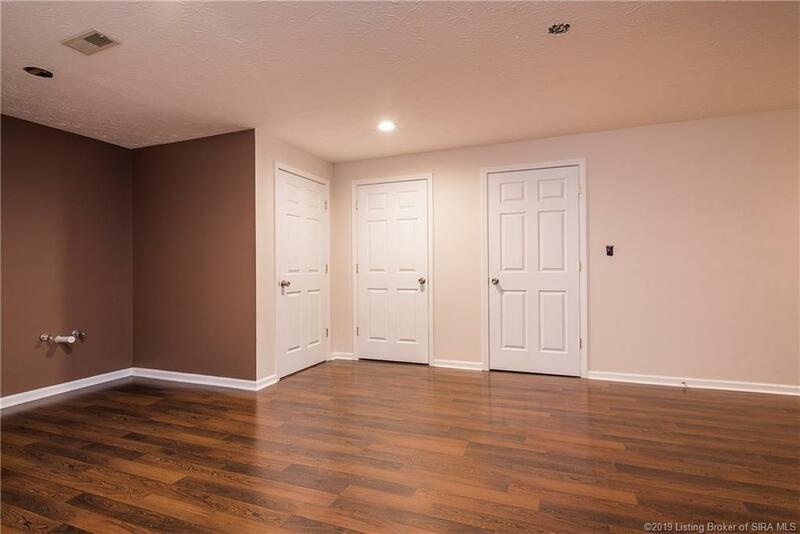 Sq ft & rm sz approx. 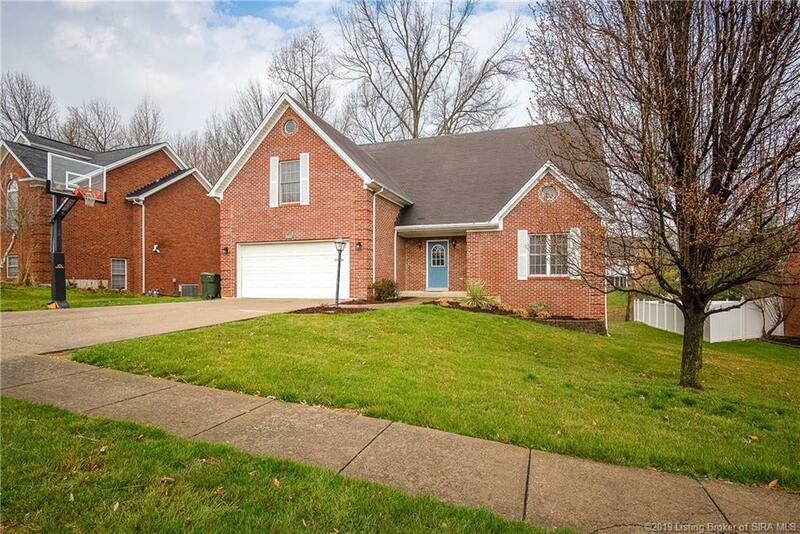 Directions: Charlestown Road (N) Towards Sellersburg To Left On Chapel Lane To Left Onto Kamer Miller To Left Into Highland Oaks To 2nd Left Onto Weatherby To 1st Right Onto Highland Oaks To 1st Left Onto St. Andrews. Home Is On The Left.